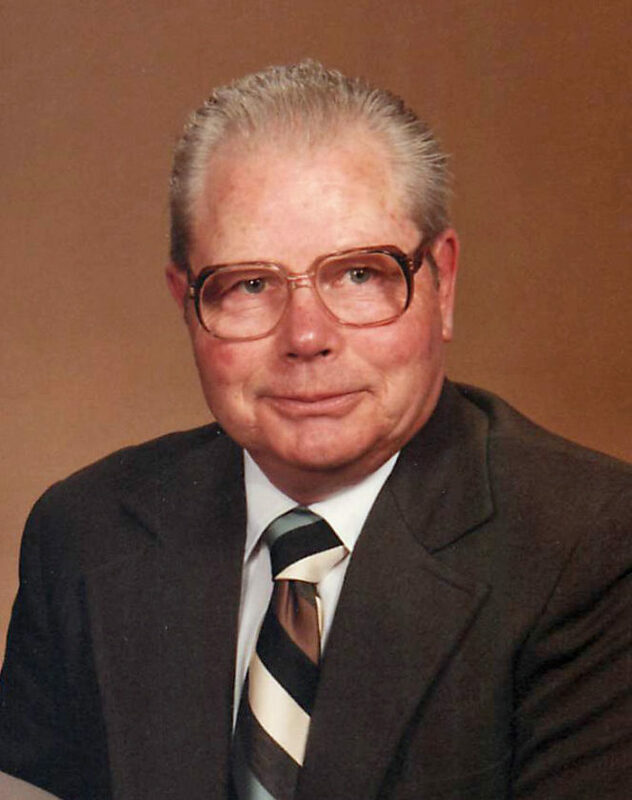 IRON MOUNTAIN — Donald C. Yuhasey, 89, of Iron Mountain, passed away on Tuesday, Aug. 21, 2018, at Florence Health Services in Florence, Wis.
Donald was born on March 25, 1929, in Iron Mountain, son of the late William and Edna (Johnson) Yuhasey. Don was a resident of this area his entire life and a 1947 graduate of Iron Mountain High School. He married Elaine Carlson on Nov. 4, 1950, in Iron Mountain. Don was inducted into the U.S. Marine Corps in February 1952 and was stationed in Japan during the Korean War. He was honorably discharged in February 1954. After his return from the service, he began a long career as a carpenter for Carpenters Union Local 955. He retired in 1993 but remained a member of the union for longer than 65 years. In addition to the Carpenters Union, Don was an active member of Trinity United Methodist Church, where he served for many years as an usher and offering counter. He also was a member of the Uren-Cooper-Johnson American Legion Post 50 in Iron Mountain and enjoyed volunteering at the annual Pine Mountain Ski Jumps. Don loved the outdoors and was an avid hunter and fisherman. The family will cherish memories from time spent at the family camp. Don is survived by his wife, Elaine; children, Susan (Robert) Constantini of Breitung Township and Tim (Michelle) Yuhasey of Iron Mountain; a brother, Guy (Joyce) Yuhasey of Iron Mountain; grandsons, Mika Yuhasey and Daniel Yuhasey. He was preceded in death by his brother, Darrell Yuhasey. Visitation will be 10 a.m. to noon Monday, Aug. 27 at Trinity United Methodist Church in Iron Mountain. Memorial services will follow at noon at the church. Rev. Geri Hamlen will officiate. In lieu of flowers, a memorial will be established in his memory at Trinity United Methodist Church. Condolences to the family of Donald Yuhasey may be expressed online at www.ernashfuneralhomes.com.